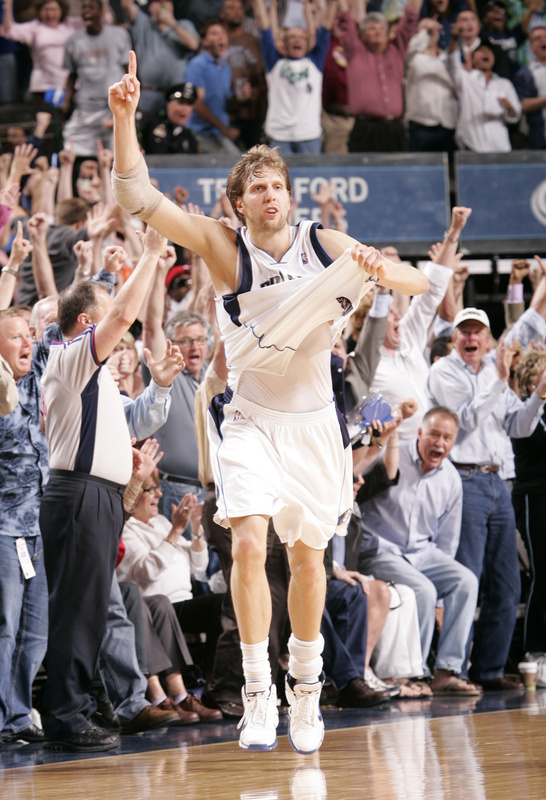 Good to see so many guys come back last night (Gasol, Arenas, Brand, and Nowitzki). It will be a hell of a playoff run if these guys can stay healthy down the stretch. The only other guy that could have a major impact on the playoff race is Andrew Bynum who is due to return At some point in hte next two weeks. Is Soriano that much of a mental case that he can't hit 2nd opposed to 1st; or can the slow start be attributed to the cold weather in Chicago? I we will find out today as Pinella is moving Soriano back to the lead off spot. 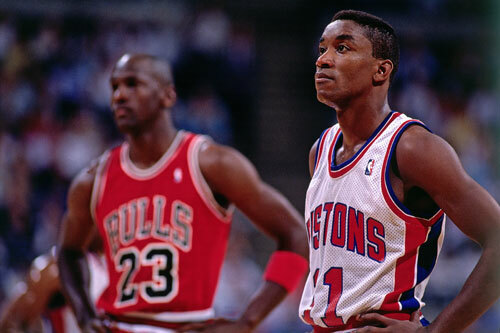 I love Isiah but taking his duties as team president was finally a good move by the Knicks. I'm not sure if he's the right leader to be the head coach either. He will most likely be shown the door shortly after the season is over. None....unless you want to watch the Bulls get destroyed by KING JAMES! This page contains a single article from April 3, 2008 9:43 AM. The previous days article was Daily Picks by Money Mike . The next days article was Greg Gamble's Back Baby...& he missed U!.